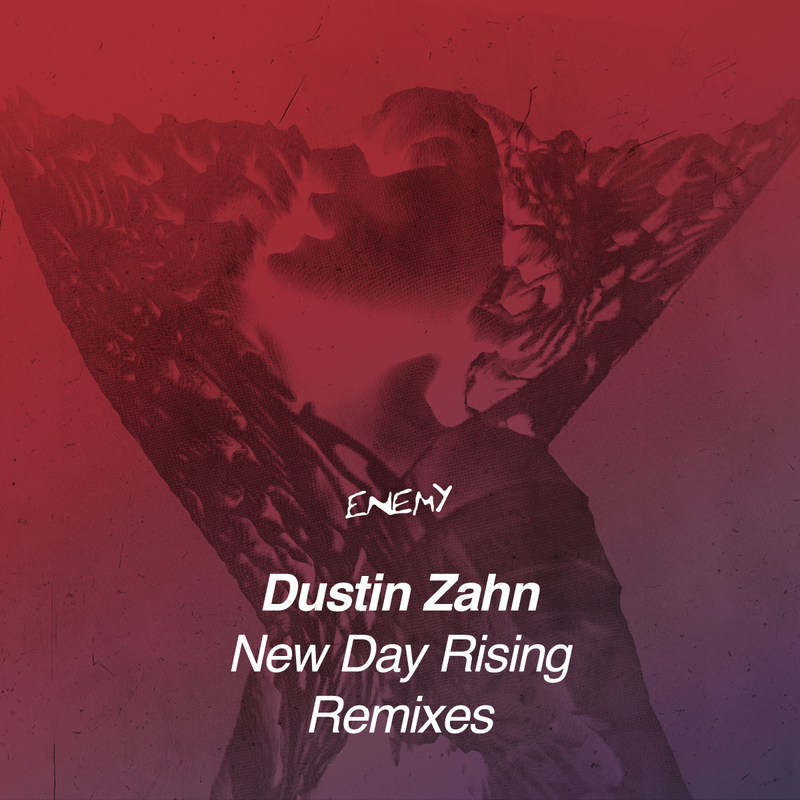 Limited details have emerged for the next release on Enemy Records. 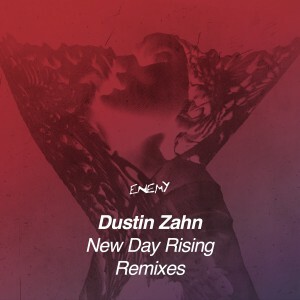 For the 29th release, Dustin has commissioned remixes for 2014’s “New Day Rising”. 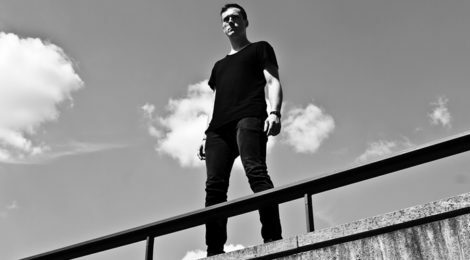 The EP will feature remixes from the legendary Steve Bicknell, Giegling and Dystopian mainstay Vril, and a curveball surprise with Karlovak’s house duo Mr. Tophat and Art Alfie turning in a heavy techno remix. Expect more info soon.